In days gone by, teenagers, who were looking to earn a little bit of cash, didn’t have many options. A local newspaper delivery round, selling homemade lemonade or organizing a garage sale were a few possibilities that offered the chance of some extra dollars. Nowadays though, with the advent of computer technology and especially the internet, the sky’s the limit. Every teenager knows how to check email, chat online, search the web for information for their latest class assignment and look up their favorite websites. Some, however, have gone beyond these basic functions and used the internet and their computing know-how to become teenage millionaires. Past list of the top 10 teenage entrepreneur millionaires would have been full of teenagers with wealthy parents or the latest child prodigies to star in Hollywood movies. These days though, there exists the phenomenon of self-made teenage millionaires. Success for this group of teenagers depends not so much on fortunate circumstances, acting talent or good looks, as seeing a niche in the market and having technological ability to capitalize on it. Any alert teenage can see what sort of application or website would be attractive and useful to those around, but only a few have had the business acumen to find a way to make it a reality. Beyond this, as in any spare of business, marketing is an important aspect. Once again this can be achieved with the help of a good understanding of the internet. It’s not easy to come up with a definitive list of the top teenage entrepreneur millionaires, a net worth is a subjective and ever changing value, but here’s a list of the top 10 teenage millionaires, who certainly deserve recognition for their achievements. 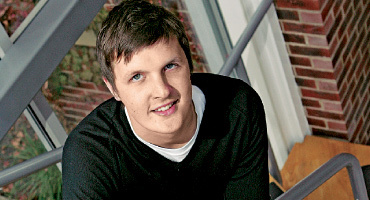 Adam Hildreth – From the North of England, Adam Hildreth joined together with some school friends to set up, at the age of just 14, the company "Dubit", which launched in 1999 offering entertainment products for kids. Since then it has grown to develop other digital technology for young people, as well as to offer marketing services for those who want to sell kids’ products. By 2004, his net worth was estimated at £2 million. He has since developed other companies in the online field and his wealth has continued to increase. Ashley Qualls – Another teenage millionaire that started out at the age of 14, she is from Detroit, Michigan. In 2004, she began learning HTML and started a website called "whateverlife.com" to promote her Myspace layouts and HTML tutorials. Gradually, her website became popular and she took advantage of this by joining google adsense to make money from advertising. By 2007, she had 7 million users a month and was able to sell direct advertising spots on her site. Chris Phillips – As a 17 year old from the South of England, he realized in 2002 that the internet was going to get bigger and bigger, so he set up "dot5hosting", a company that offered domain space on the internet. Just a year later, he sold a 90% stake of his business to an American company. It has since grown to offer many services that help people develop an online presence. 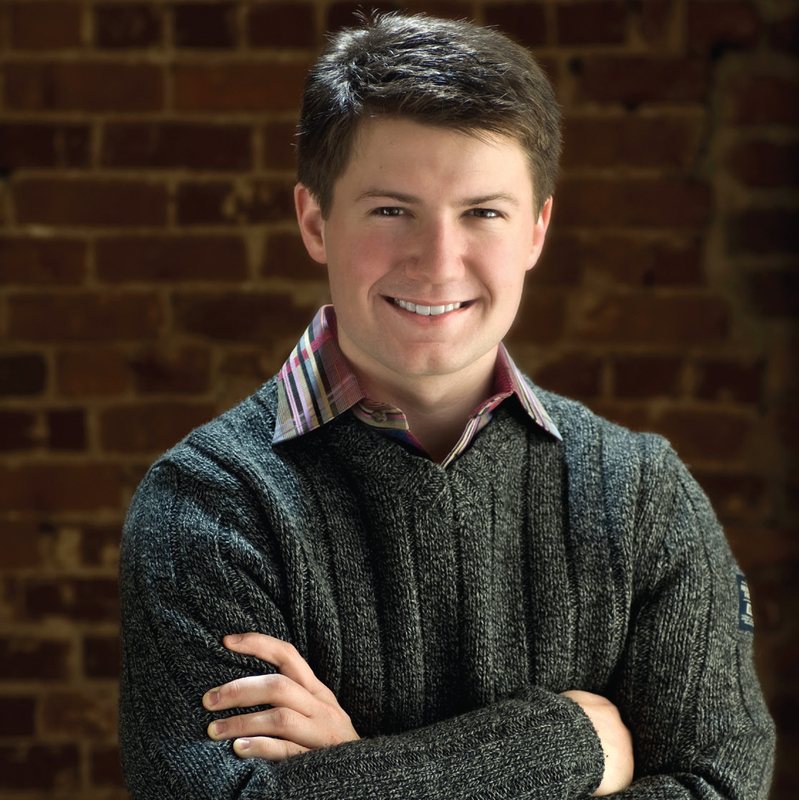 Cameron Johnson – From America, he began his business career early. As a child he went around selling vegetables and then moved on to selling greeting cards. With the money he earned, he was able to invest in starting "My EZ Mail", an email forwarding service, followed by an internet advertising company. He has since gone on to develop many other internet businesses. Fraser Doherty – This time from Scotland, he is an example of a teenage millionaire, who used a more traditional way to make his money. 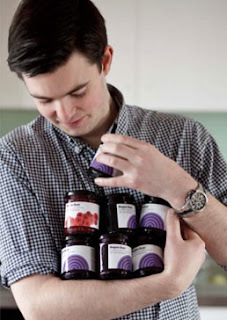 At the age of 14, he learned how to make jam from his grandmother. He began producing and selling jam locally. By tweaking and improving the recipes, he was able to have increasing success with his “Super Jam” brand. In 2007, he struck a deal to sell his jam via a large supermarket chain in Great Britain. Juliette Brindak – She is another American success story. 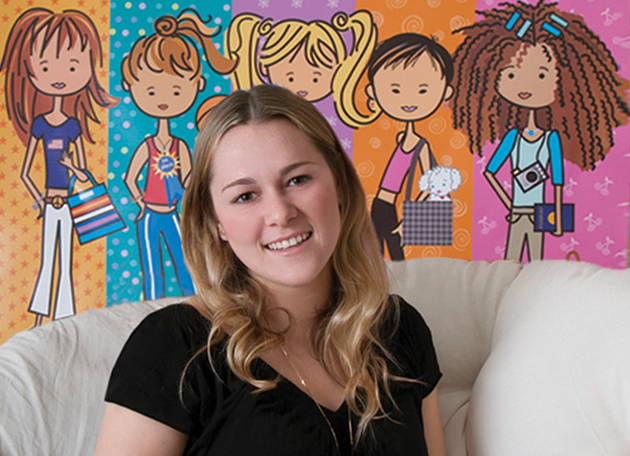 At the age of 10 she began creating “Miss O and friends characters”. Helped by her graphic designer mother and businessman father, she was able to create a number of characters, which were aimed at being positive role models for girls. Her characters became popular and by 2005, she was able to set up a website based on them. More than 100,000 books using the characters have also been sold. 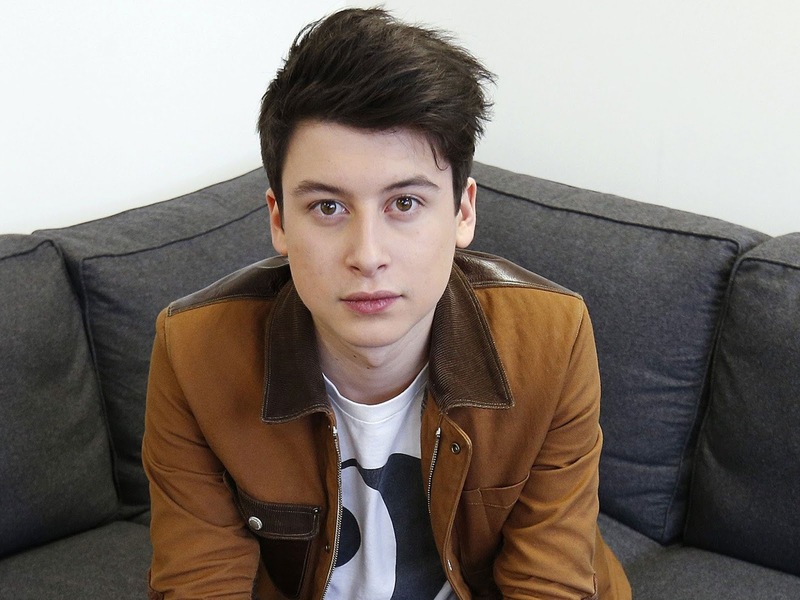 Nick D’Aloisio – Returning to England, we bow meet a self-taught computer programming millionaire. By the age of 12, he had learned programming well enough to be able to launch his own app. 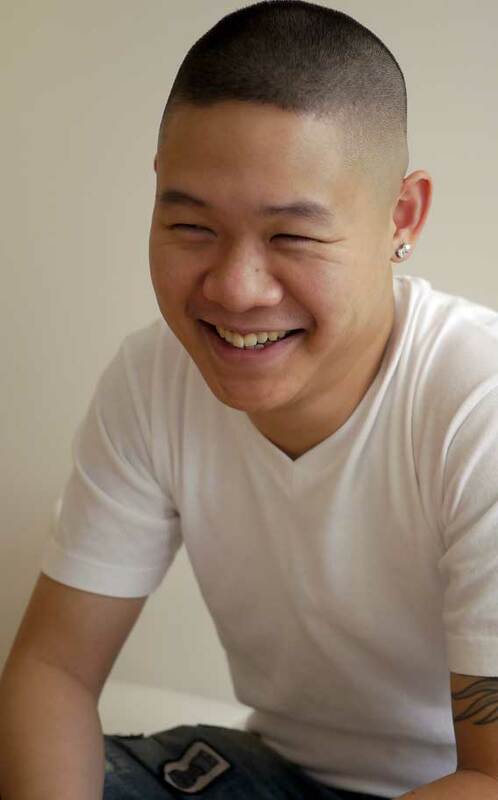 In 2011, at only 15 years old, he developed an app called “Trimit”, which condensed long articles into short summaries. A rich investor saw the potential and invested $ 300, 000 in venture capital. 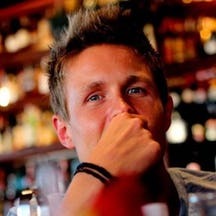 This enabled Nick to completely rework his app to produce “Summly”, an app for which Yahoo! eventually paid $ 30 million. Abbey M Fleck – From st Paul, Minnesota, she is an example of self-made teenage millionaire, who began before the internet age was up and running. 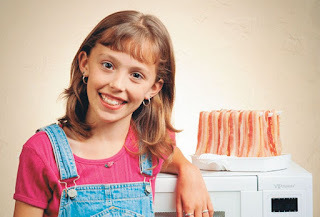 In 1993, at the age of 8, she invented “Makin’ Bacon”, microwavable bacon cooking plate. Together with her father, she founded a company to manufacture the product and by 1996 had obtained patent on the device. It proved a big seller, especially after a successful promotional tour that even included appearances on popular television shows, such as “The Oprah Winfrey Show” and “Late Night with David Letterman”. Jonathan Koon – A Chinese American from New York, who opened in 1998, at the age of just 15, “Extreme Performance Motorsports”, a company that imported and sold car tuning parts. He bought the parts from Asian suppliers and together with a mechanic upgraded cars. By the age of 16, he had already made a million dollars. His success was partly helped by MTV using business as the main supply for their “Pimp My Ride” show. 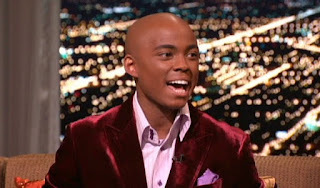 Farrah Gray – Once again from America, after a few early business ventures, such as selling body lotion, his success began with “Farr-out Food”. This company sold specialist food products to young people, one of the first being a Strawberry-Vanilla Syrup. The company was started at the age of 13 and within a year had already received order of more than 1.5 million. The above top 10 teenage entrepreneur millionaires list is just a sample of the many candidates for such a list. Hopefully it gives you a flavor for what can be achieved, even by those of us who are young in years. Remember that life is not just about the money, but that it’s worth living and exploring the plethora of opportunities that are open even to the young in this technological age. In the past, success was often limited to those who had resources and platforms for promotion. Modern technology, especially the internet, is a game change though, as it offers even the simple, underprivileged and unappreciated among us, access to the tools necessary to put into practice our ideas and bring our dreams to reality. Don’t waste your life, but rather invest it in something that matters. Starting today, who knows what you could achieve by tomorrow.